Open to Both local and international readers! 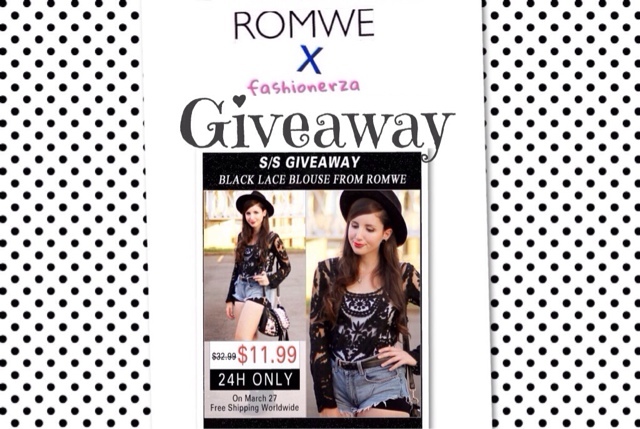 One lucky winner of Romwe heart shirt will be announced on March 31, 2014 Monday night. By the way romwe addicts, the lace blouse will be $11.99 on 27th March. 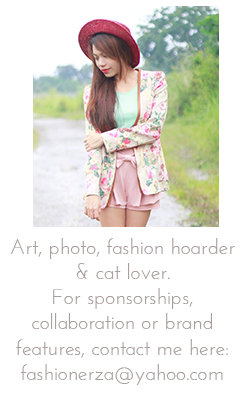 Here is an inner coupon for you, my lovely fans: 10offblacklace save another 10% for lace blouse on 27th March. That shirt is super cute! Thank you for his lovey giveaway!